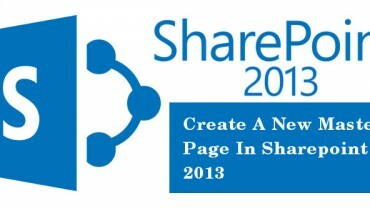 SharePoint 2013 empowers and connects people through formal and informal business communities from within the organization as well as beyond. The management of content is also well done by this business collaboration platform. We at Velocity have been working in SharePoint since the inception of SharePoint 2007 and till date we have delivered various projects for clients who are working on SharePoint 2007, SharePoint 2010, SharePoint 2013 and Microsoft Office 365. Our team comprises experienced SharePoint Experts who carry domain skills and knowledge to understand the requirements of your business. Our services are backed by proven track record of development expertise in SharePoint with solutions for all your SharePoint needs. Identifying and estimating- Our migration services ensure identifying the key features of each application by mapping in SharePoint/Infopath etc. Identifying Workflow tools for SharePoint- Achieving clarity in estimations regarding efforts for business processes/workflows in business application. 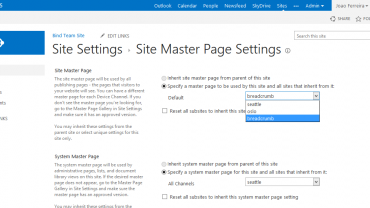 Template Upgradation- By outlining project functions and task that defines SharePoint migration from initial to final stage. Determining tools to be used- Identify which tool has to be used? Readymade or a customized one? Our team is equipped with flexibilty to work on fully managed services that includes Sharepoint migration consulting, in which our consultants approach you with the updated technologies that result in quick upgrade. With this approach, we are able to drive more happy and satisfied customers on a long term basis. By availing our services on SharePoint migration, you will be able to get quality rich, cost effective and increased revenue for your business. 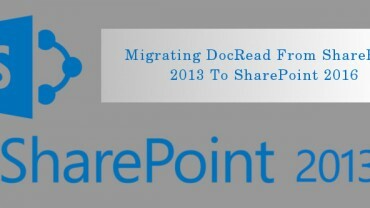 To know more about the benefits of SharePoint migration, please feel free to contact us. 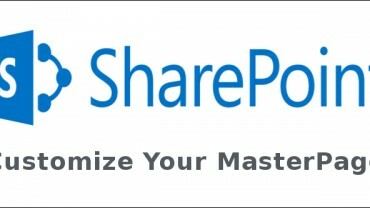 Our consultants will get back to you for any kind of assistance on SharePoint.